The baby room is a self contained area with its own laundry room and kitchen. The babies have access to their very own outdoor space which is accessed through a pair of French doors situated at the front of baby room, the French doors open out onto an area covered by a wet pour surface which helps to absorb any knocks the babies may have if they were to tumble during play. The babies play area is fenced off and has an electrically controlled awning to offer the babies shade in warmer weather. 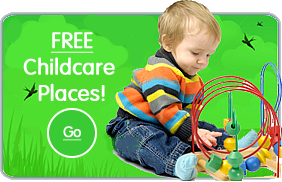 The Toddler room caters for children from the age of around eighteen months up to the age of three. 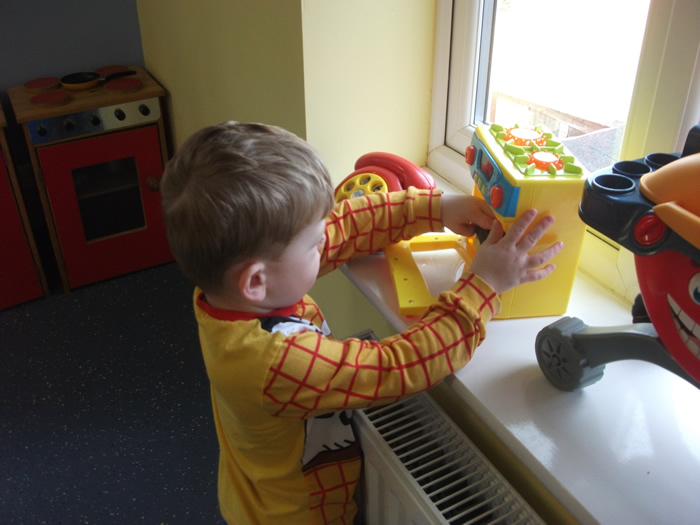 The big room consists of three main areas, firstly there is the quiet room which is the where the children take a sleep following lunch and it is also where they come to enjoy quieter activities like story time. The second and third areas are large activity rooms packed with toys, they are bright and colorful rooms and this is where the children eat their lunch and snacks and either play or carry out supervised activities. The Tweenie room is where children move to at about the age of three. It is a self-contained room situated on the first floor, here they benefit from an environment that is rich in space and high quality resources. 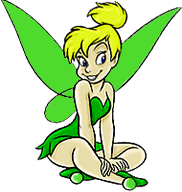 In this room the children will participate in group activities such as craft and arts, drawing, colouring and painting. There is also access to computer stations. 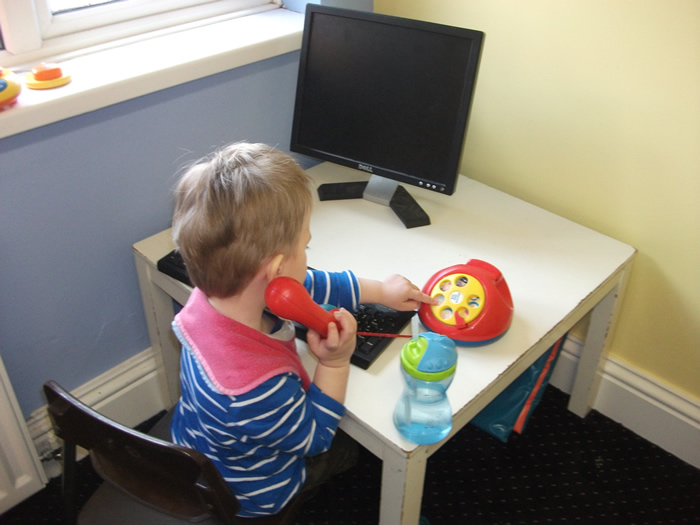 Our pre-school room is situated on the first floor of the nursery. The room is self contained and is laid out to cover all areas of learning as determined by the Statutory Framework for the Early Years Foundation Stage as set out by the Department for Education. Our pre-school operates for 51 weeks of the year between the hours 7.30am – 6.00pm, and caters for both the 15 hours Universal Entitlement and also the additional 15 hours Extended Entitlement. 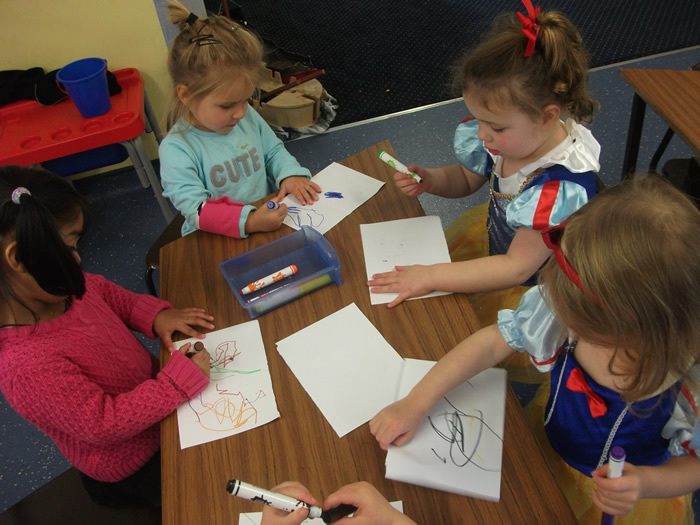 Children that attend our pre-school, cover all areas of learning in a more structured environment in readiness for when they leave our care and begin the next phase of their lives at first school.